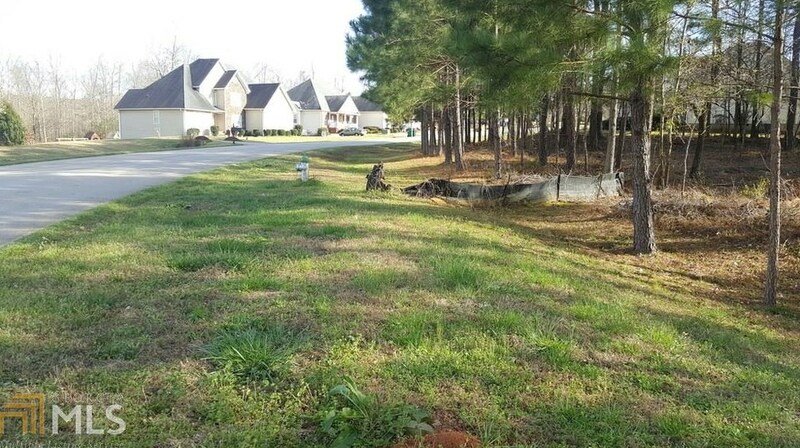 Residential lot, ready for you to build your dream home. 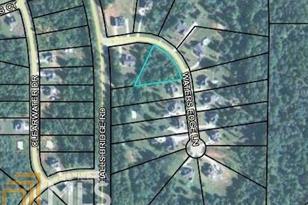 Located in a small subdivision just minutes from Jackson Lake. No HOA. Call for more info. Driving Directions: From downtown Jackson, take Covington St/Hwy 36 toward Covington. Continue to Halls Bridge Rd. Turn Right. Continue to Waters Edge Ln on Left. 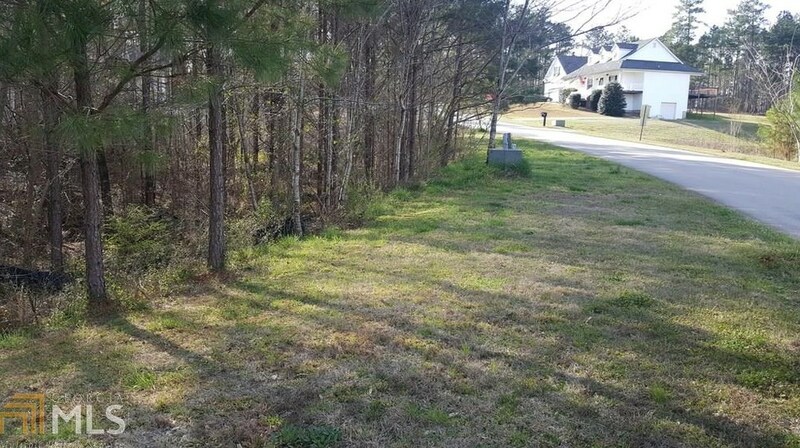 Lot is on the Righgt, in the curve. Look for sign. 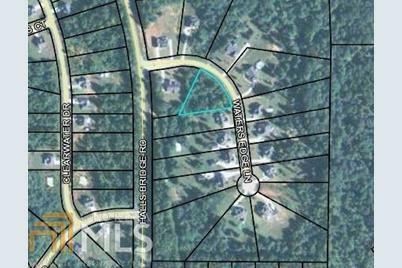 Waters Edge Ln #9, Jackson, GA 30233 (MLS# 8535925) is a Lots/Land property with a lot size of 0.81 acres. 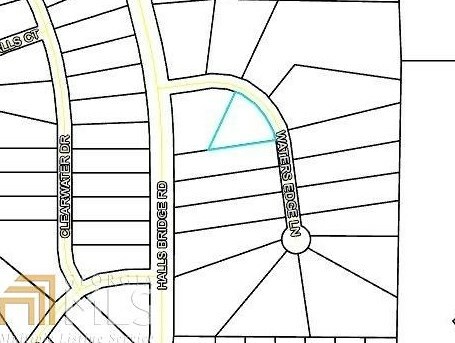 Waters Edge Ln #9 is currently listed for $18,500 and was received on March 02, 2019. 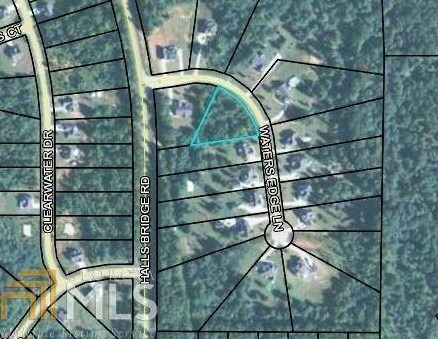 Want to learn more about Waters Edge Ln #9? 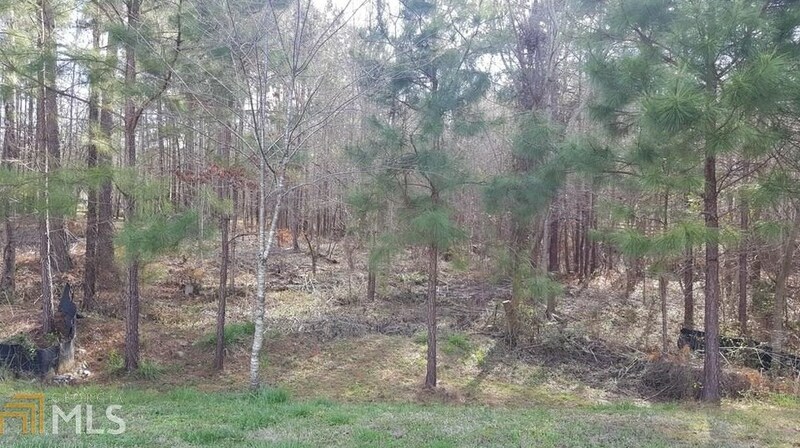 Do you have questions about finding other Lots/Land real estate for sale in Jackson? 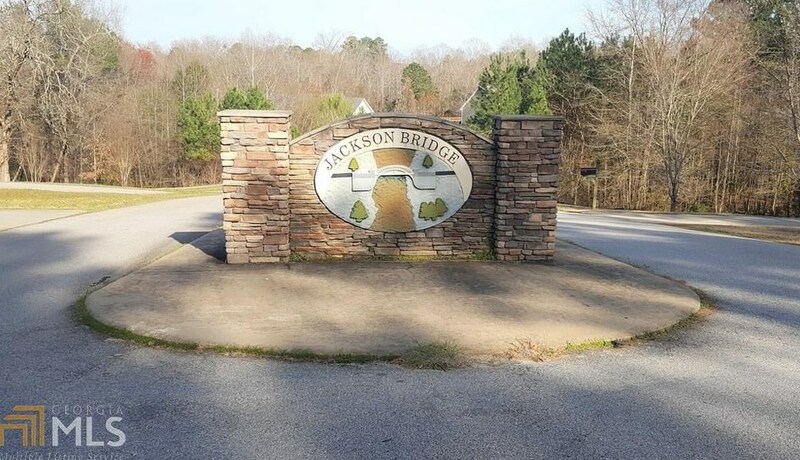 You can browse all Jackson real estate or contact a Coldwell Banker agent to request more information.